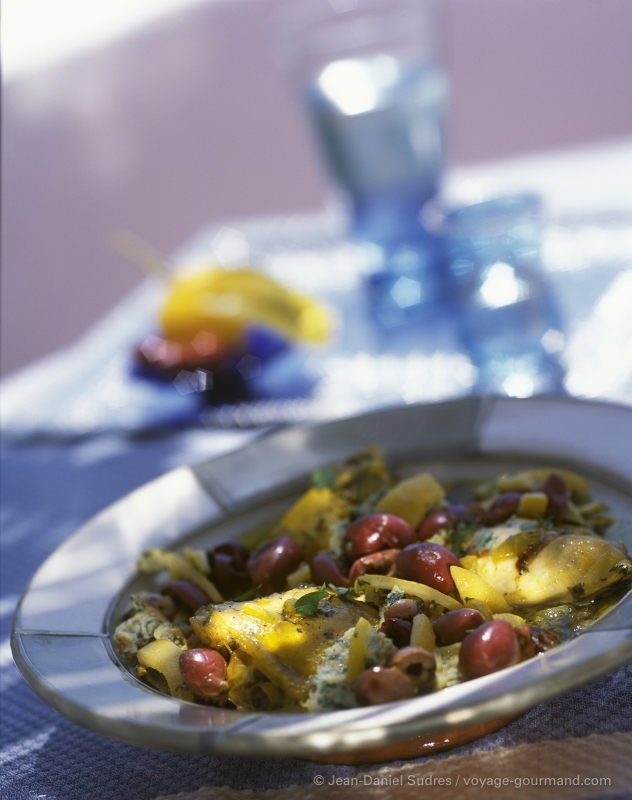 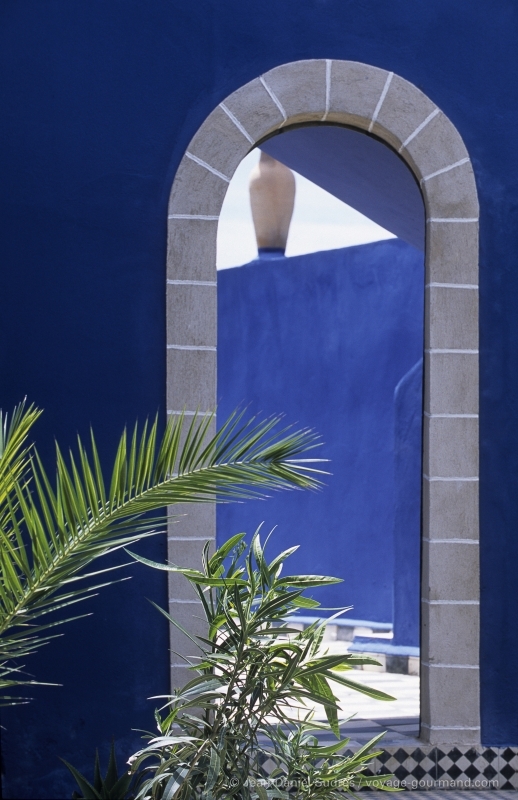 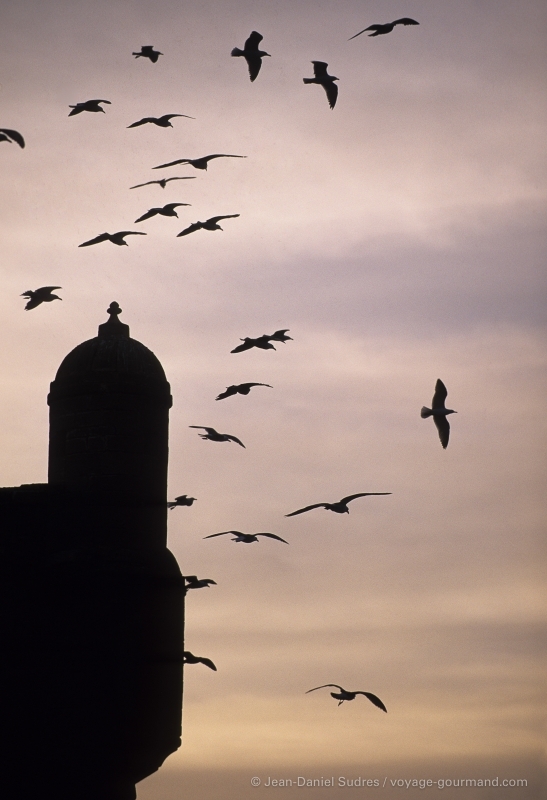 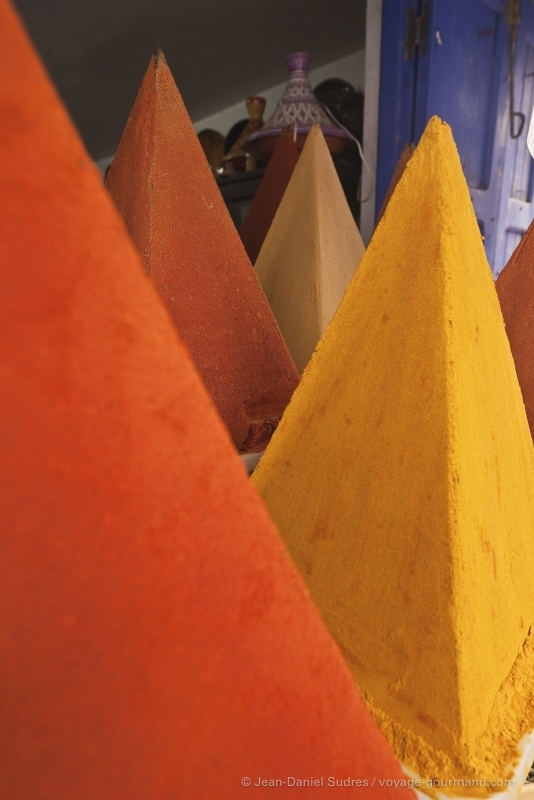 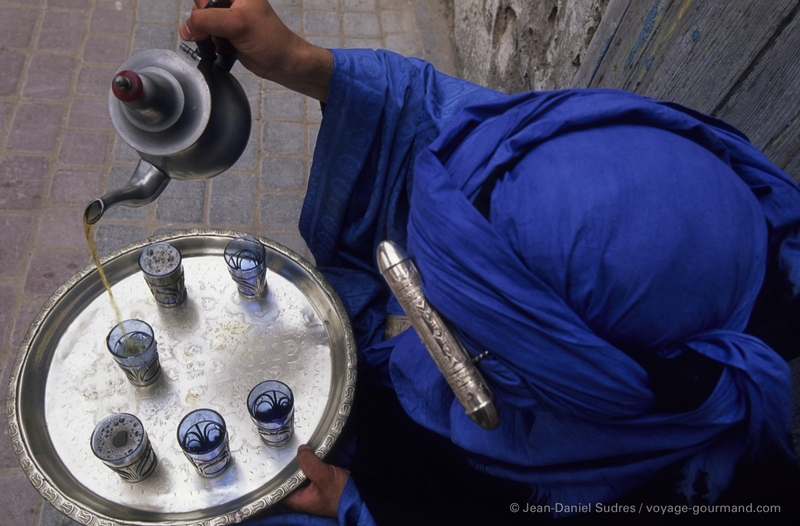 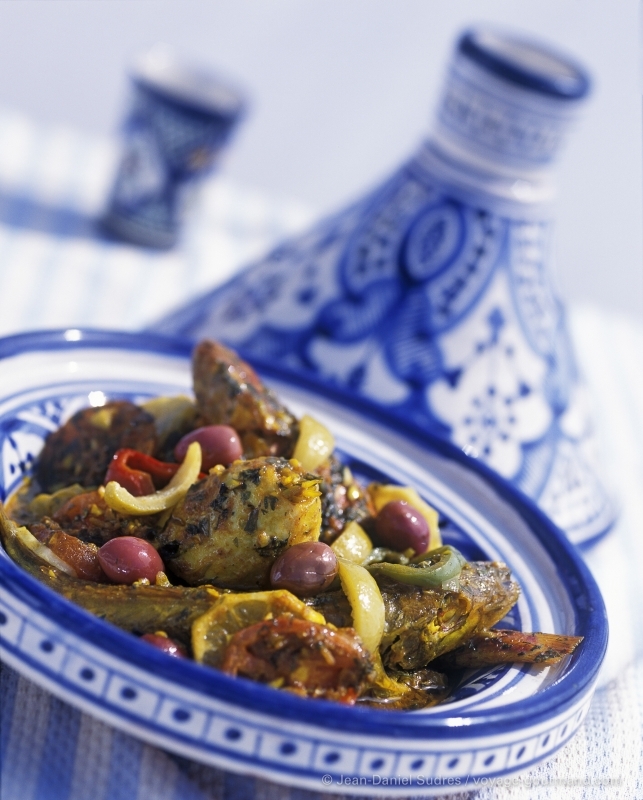 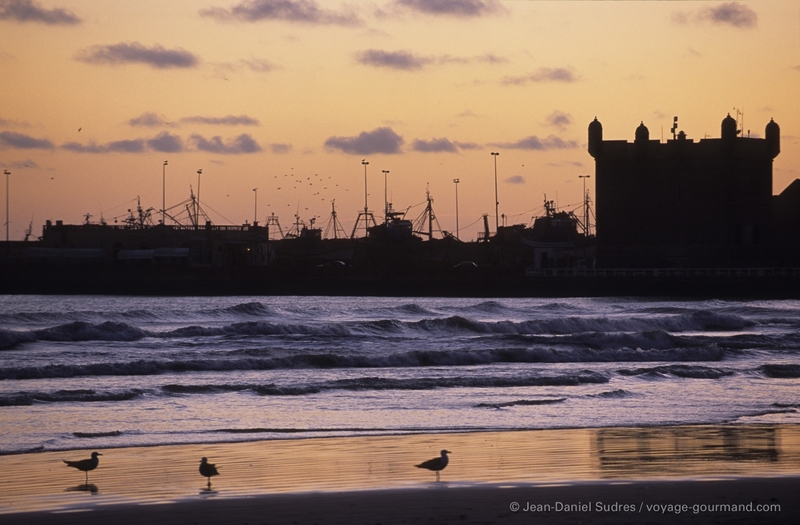 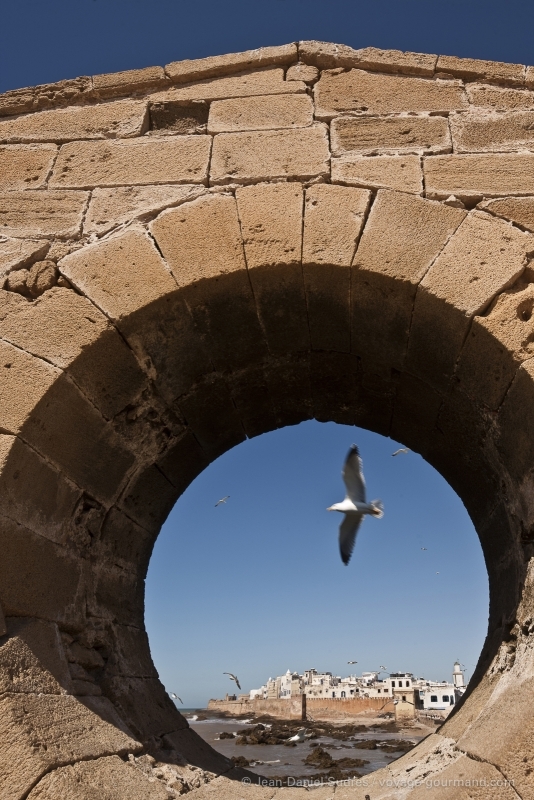 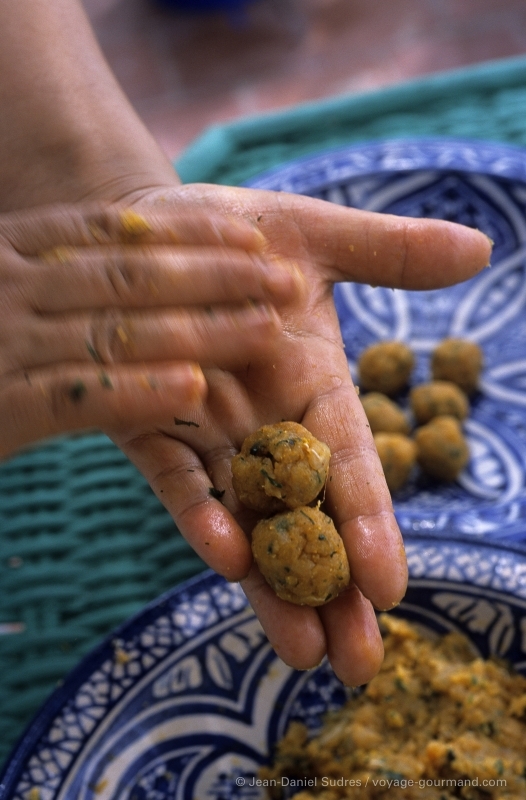 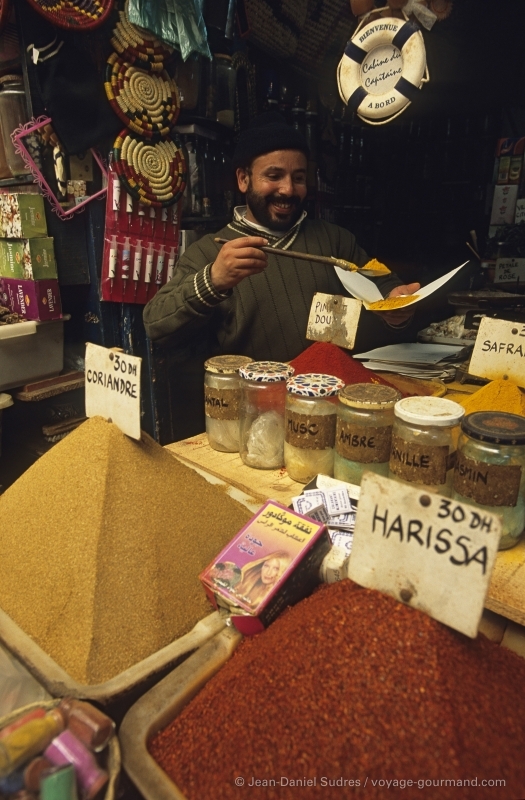 Captivatingly exotic, Essaouira will surprise and mesmerize you. 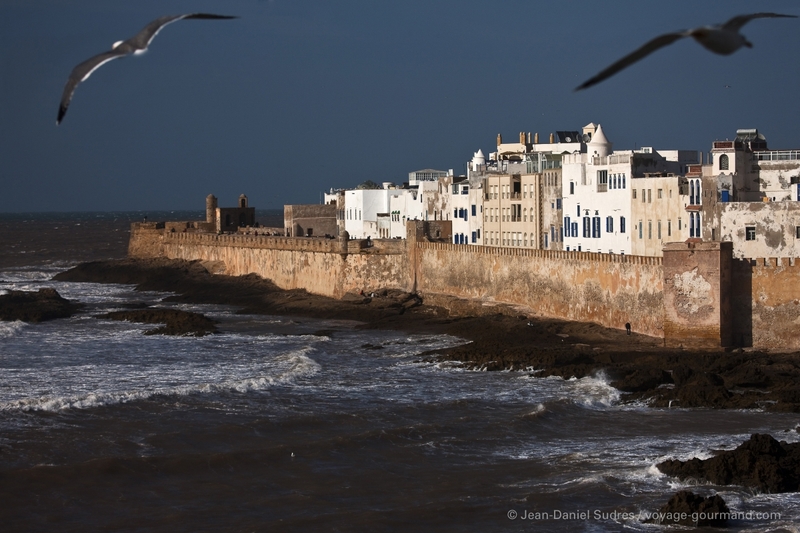 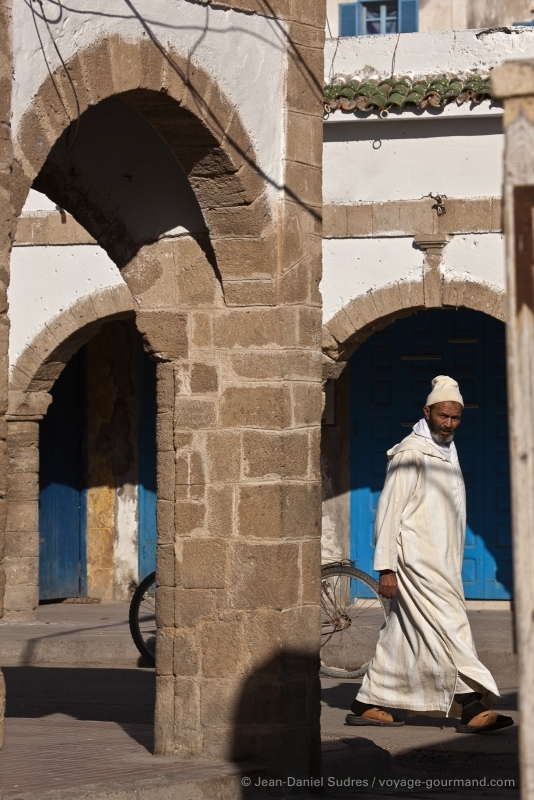 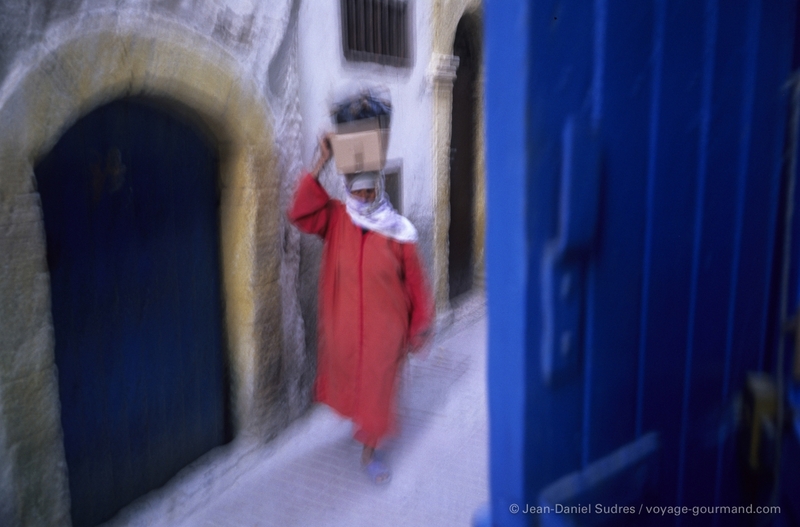 A fishing port, a citadel, colorful souks: the ancient city of Mogador has retained its timeless spirit. 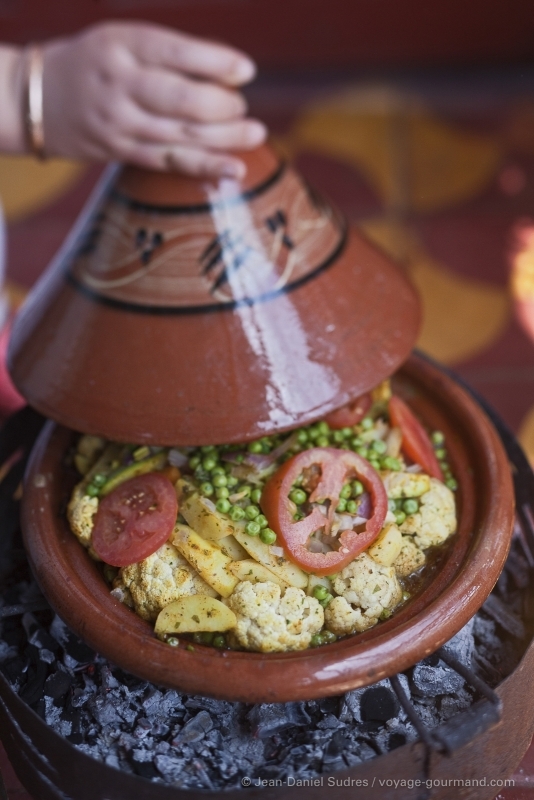 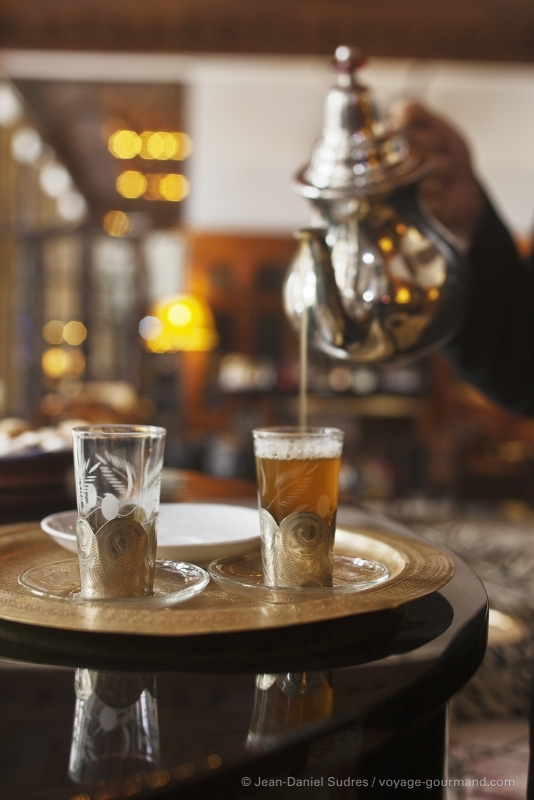 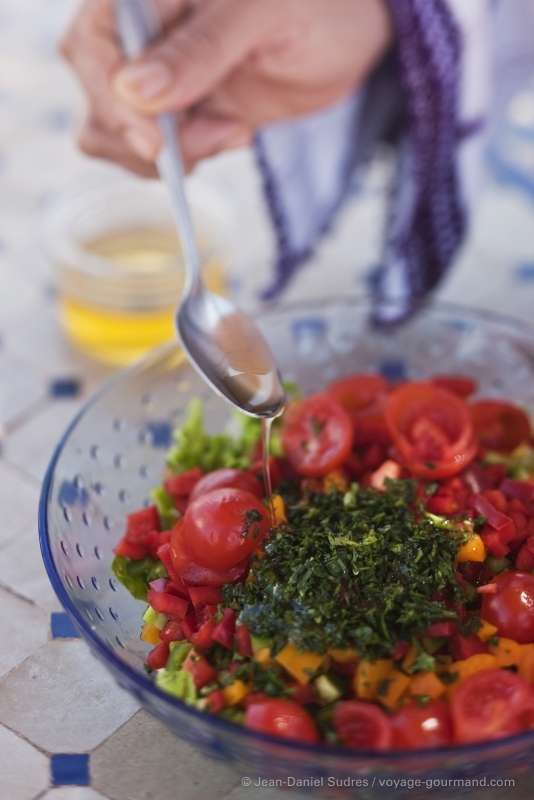 The temperate climate, the charm of the medina cradled at the center of this fortified city, let yourself become immersed in traditional Moroccan cuisine and the Moroccan art of living! 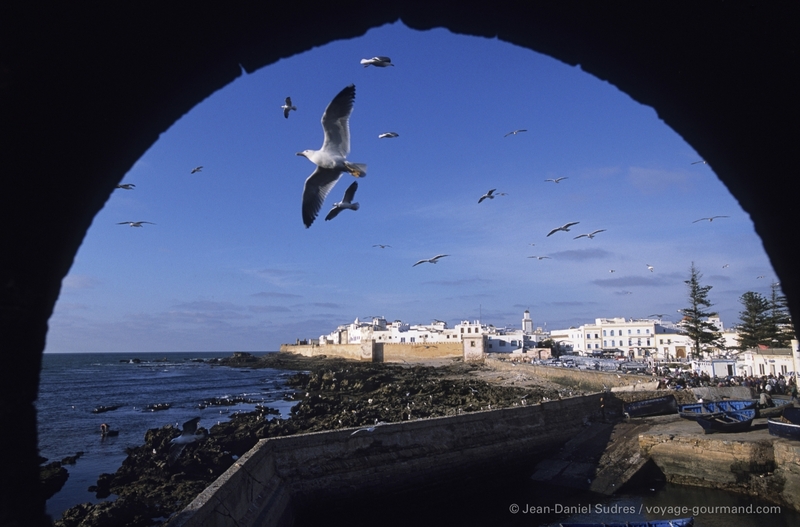 In Essaouira, the ocean is omnipresent. 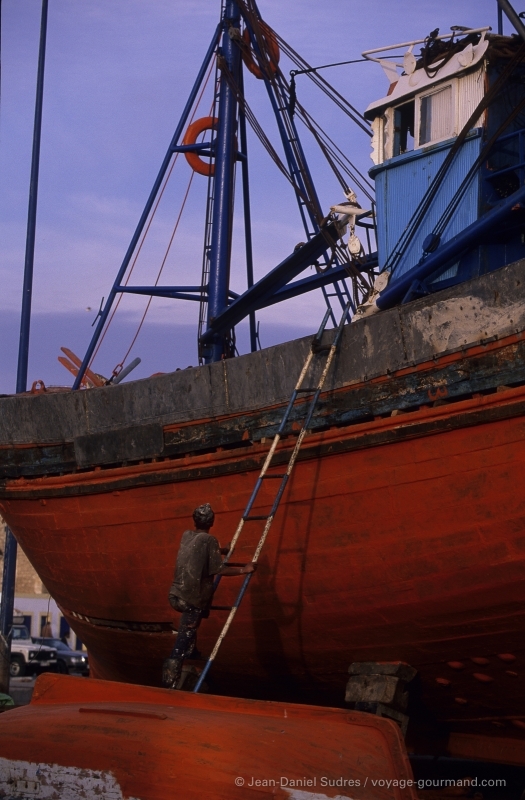 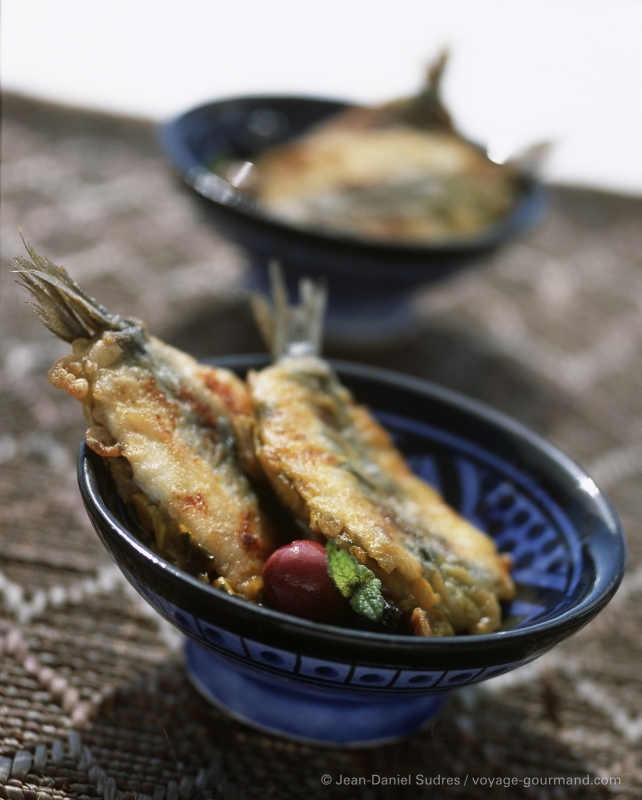 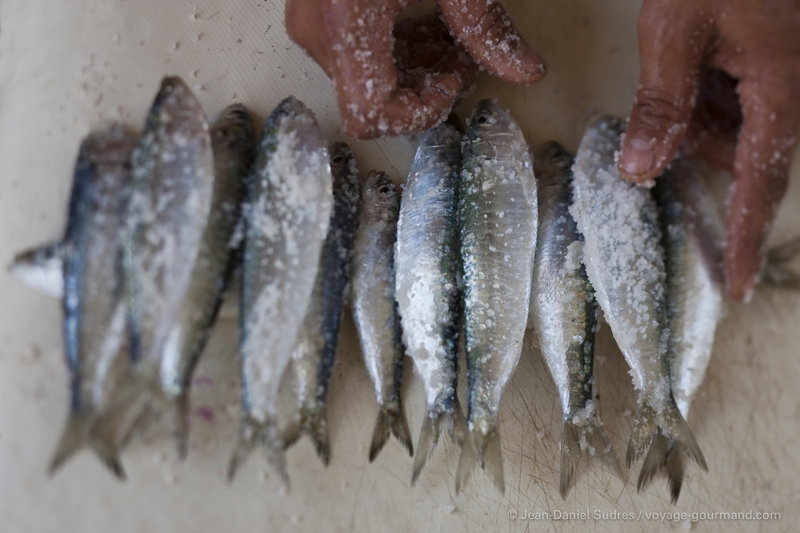 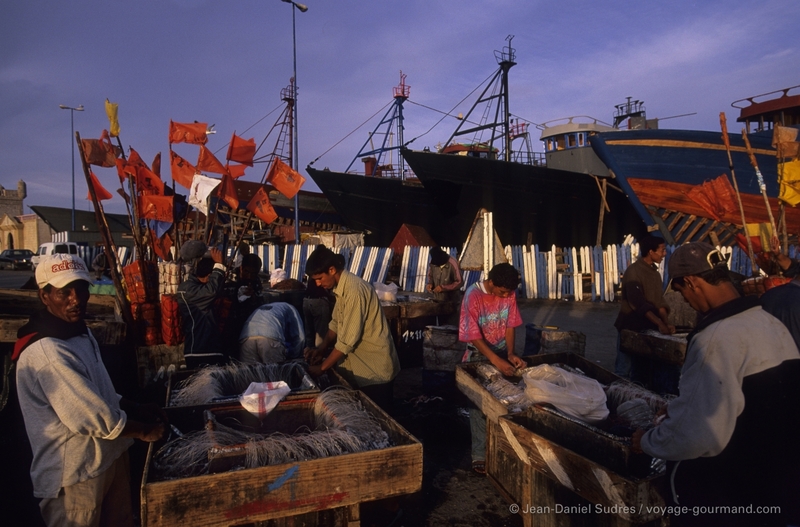 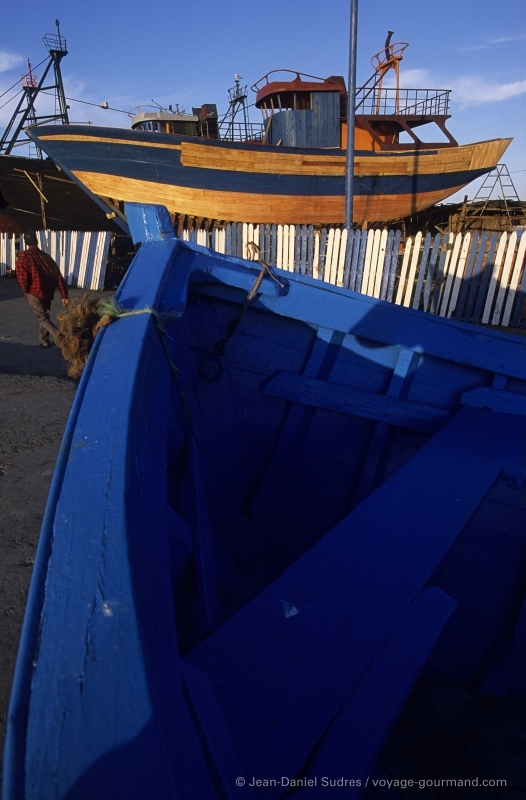 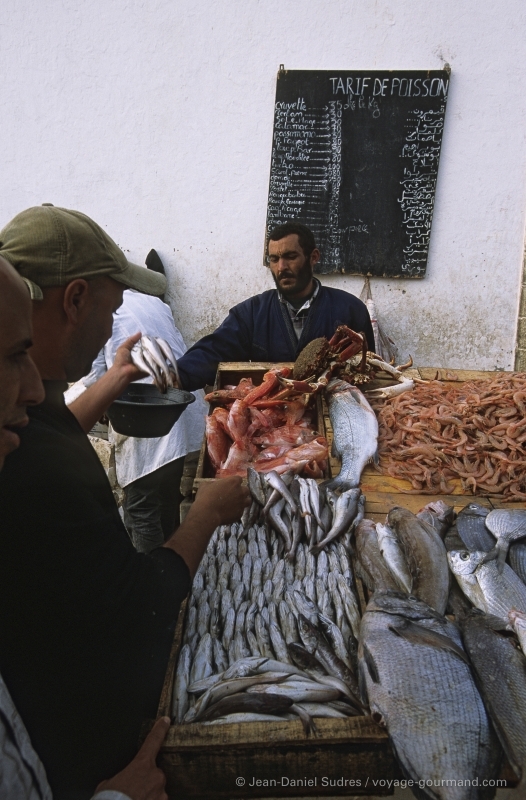 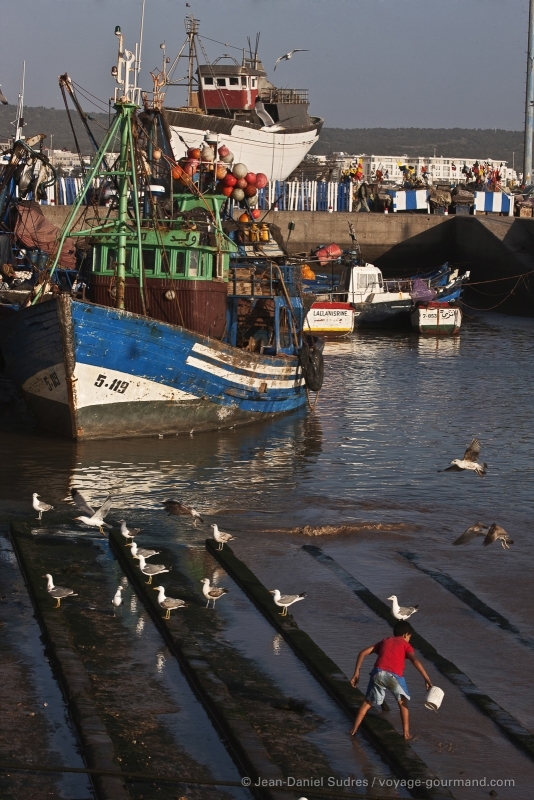 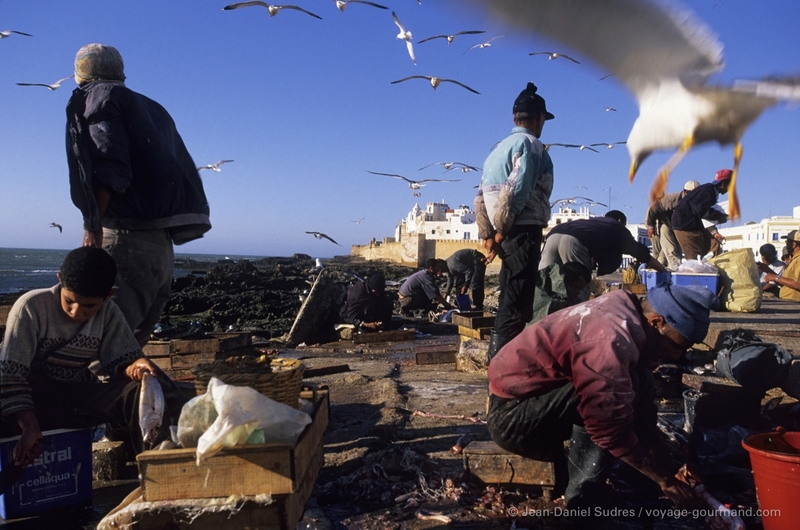 The city features the third largest sardine port of Morocco. 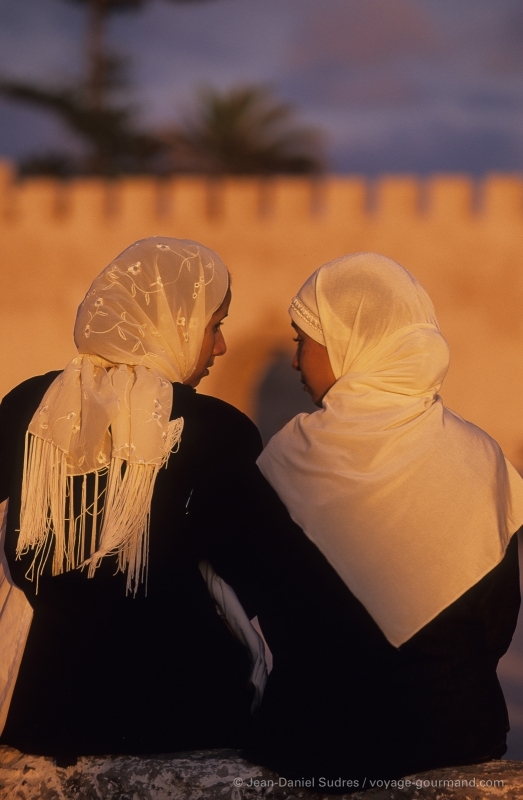 We are also on the doorstep of the country of argan oil. 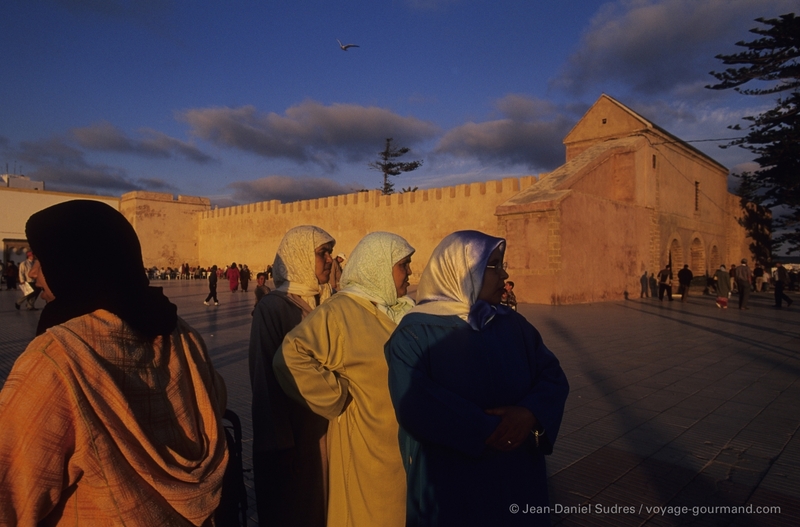 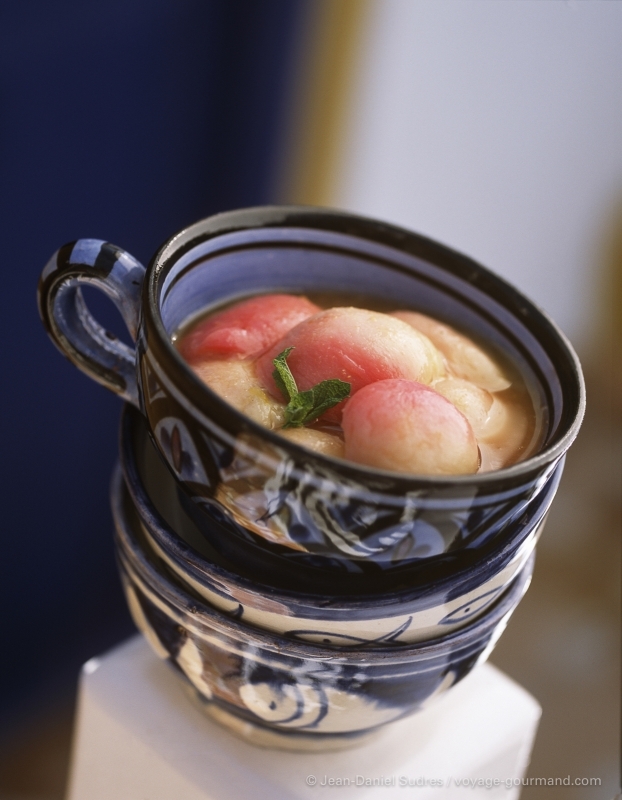 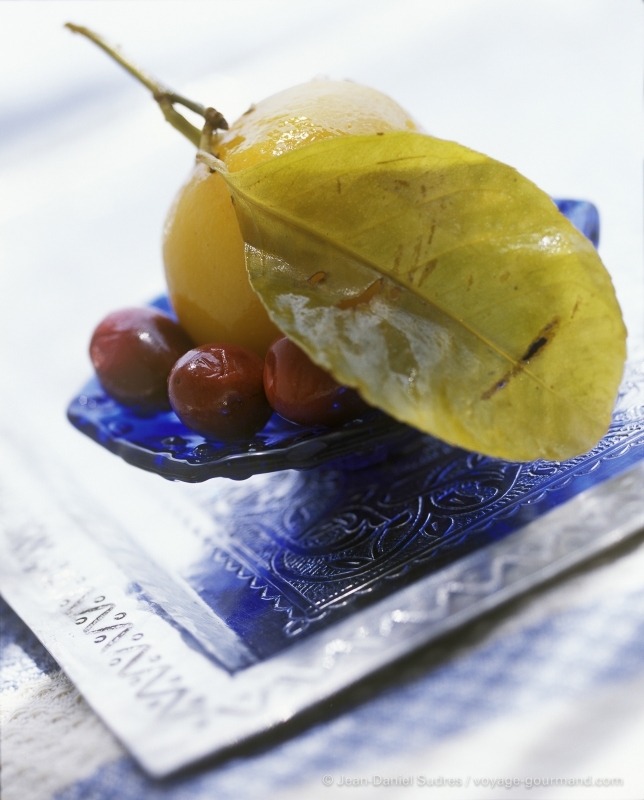 This gallery includes many travel and food images.